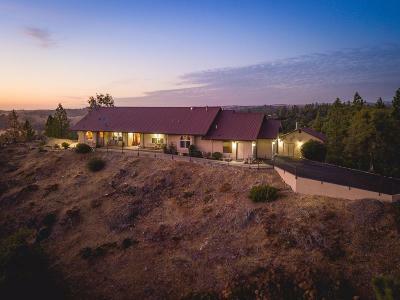 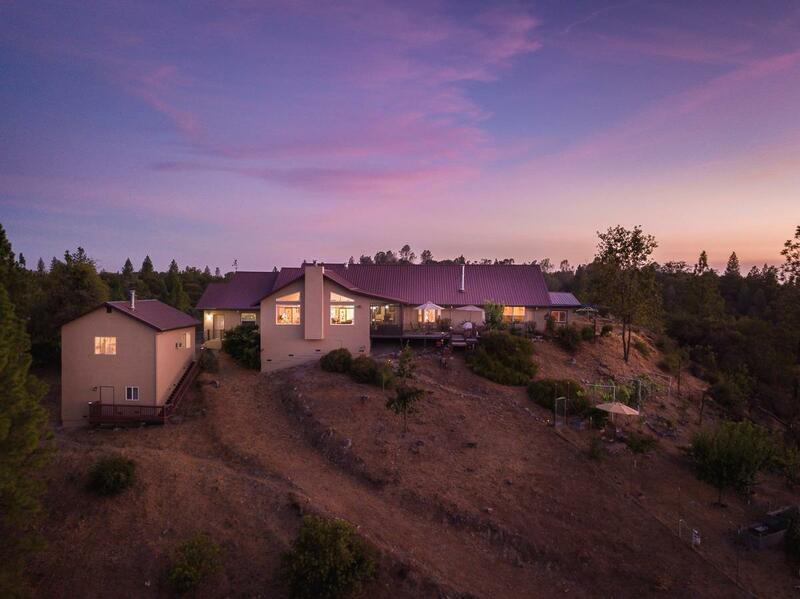 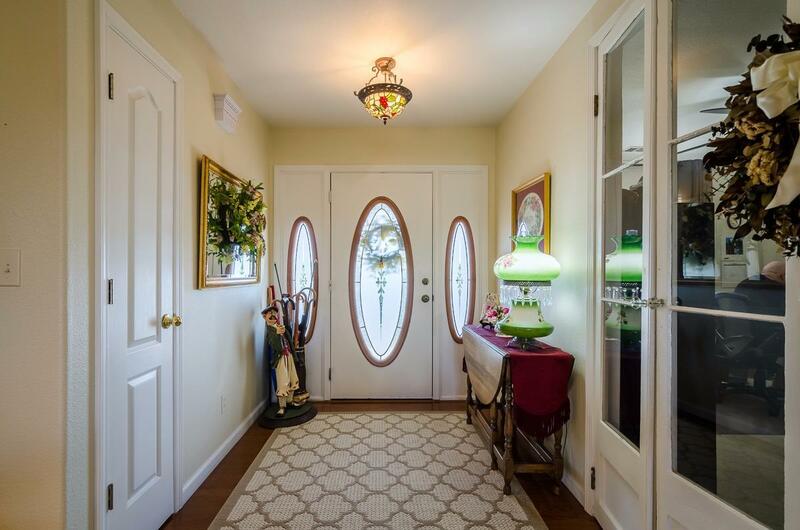 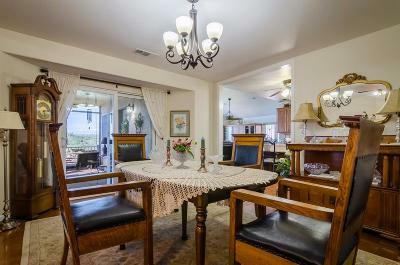 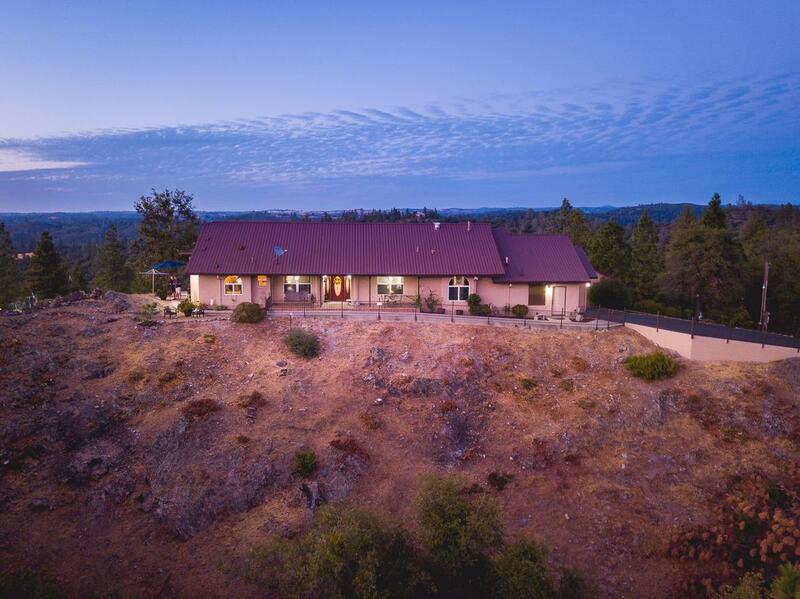 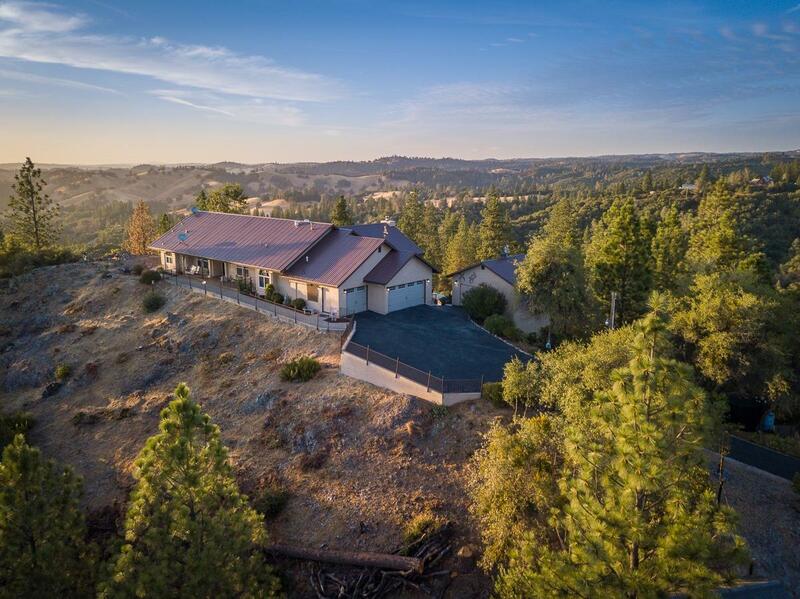 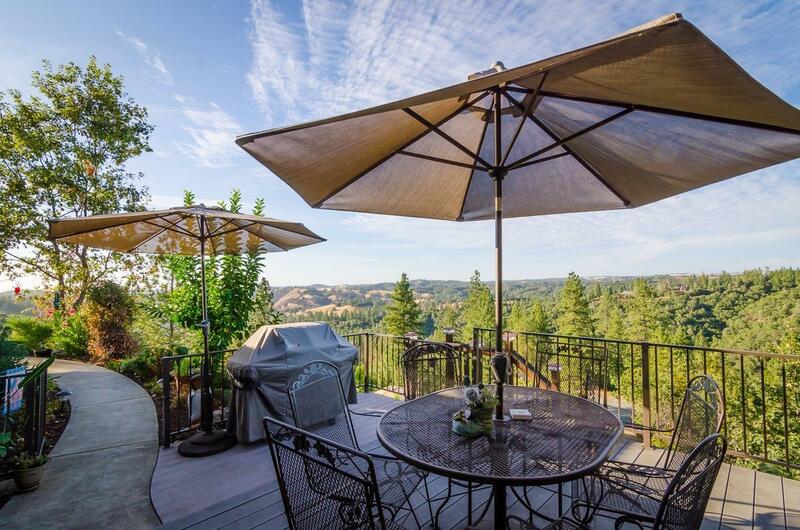 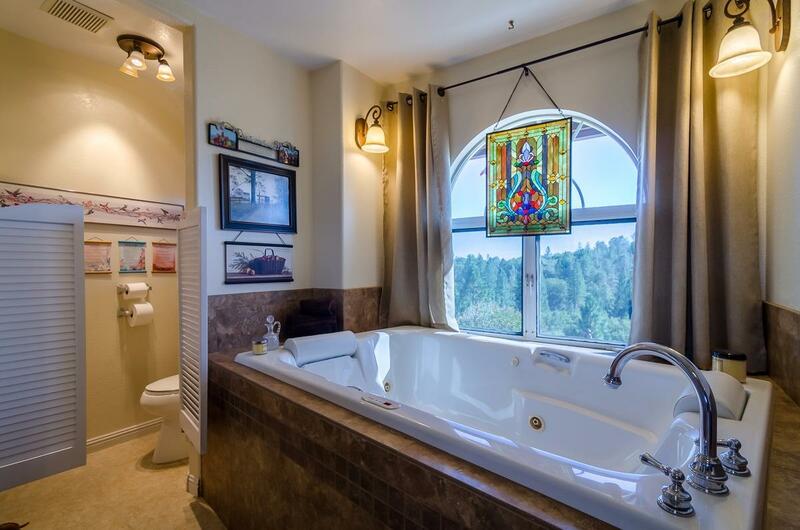 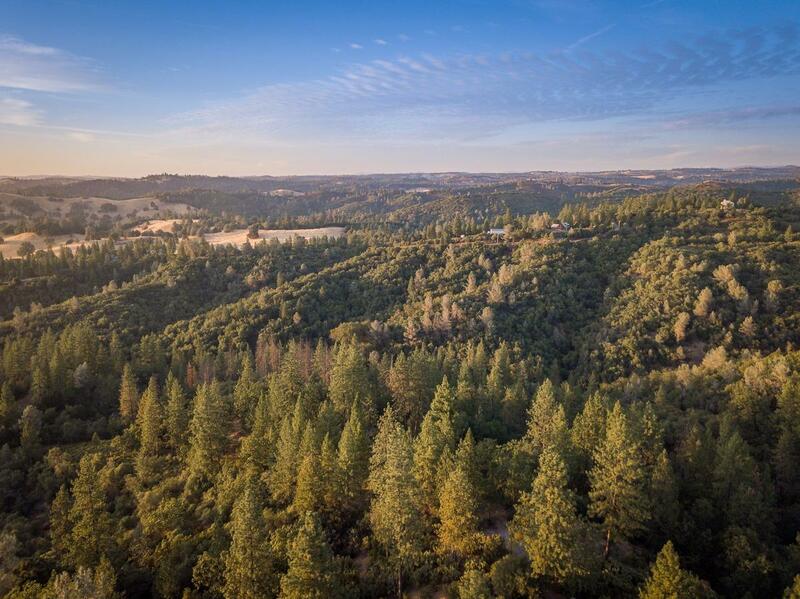 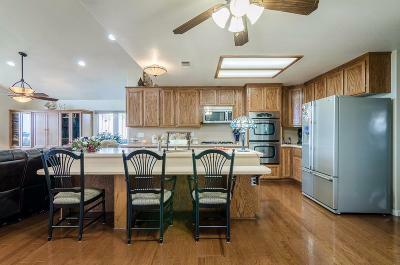 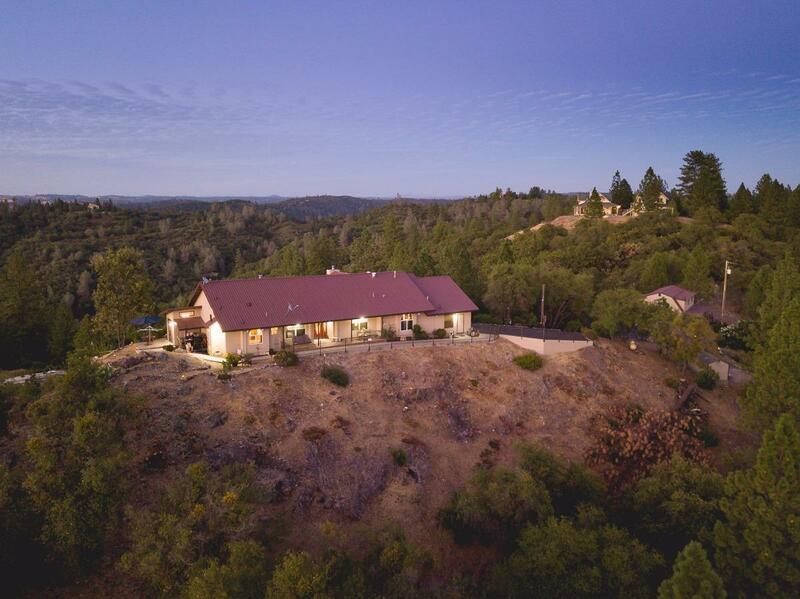 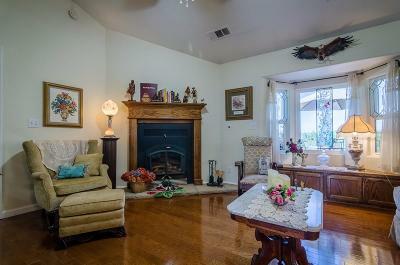 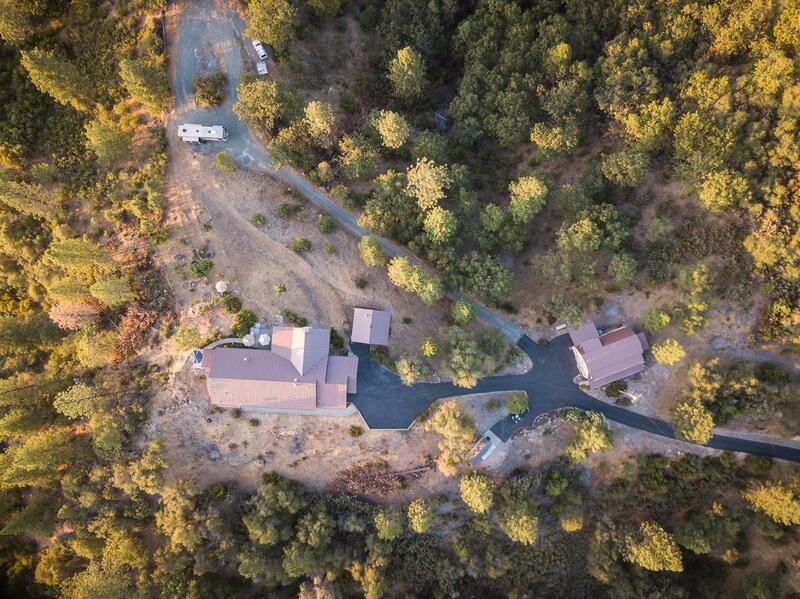 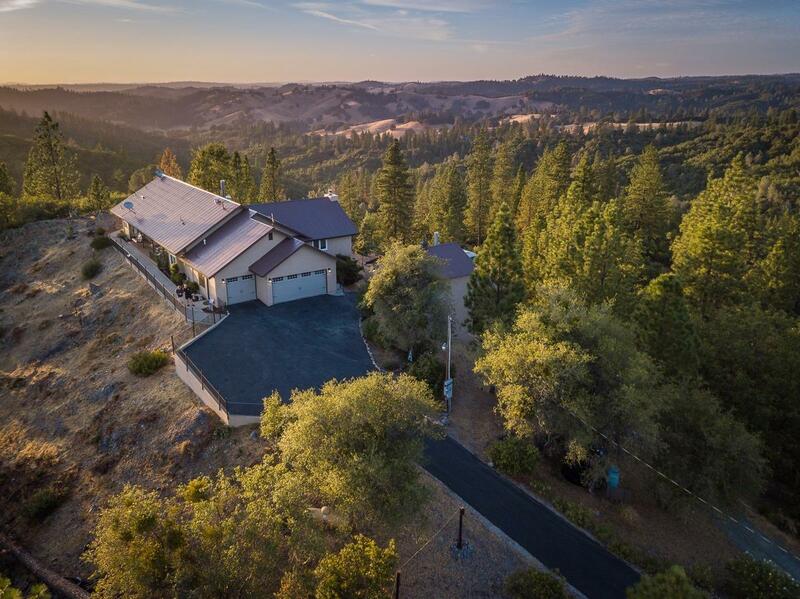 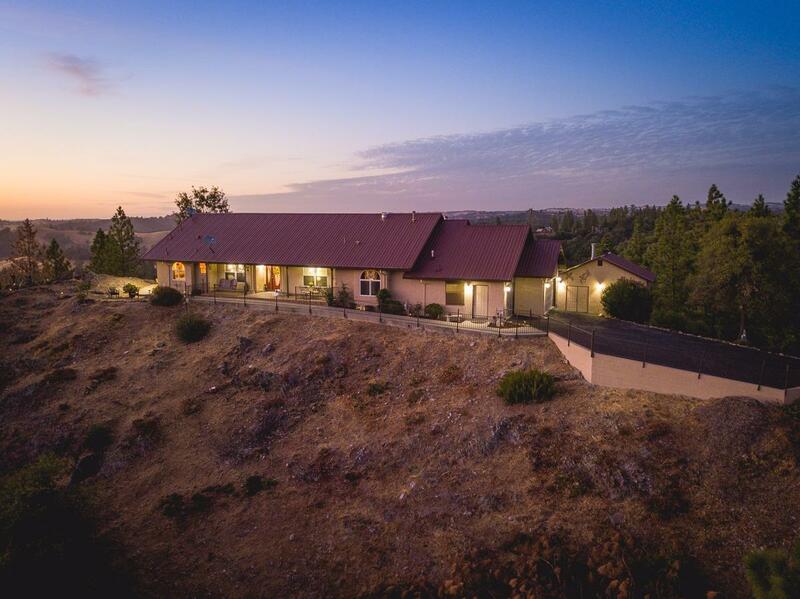 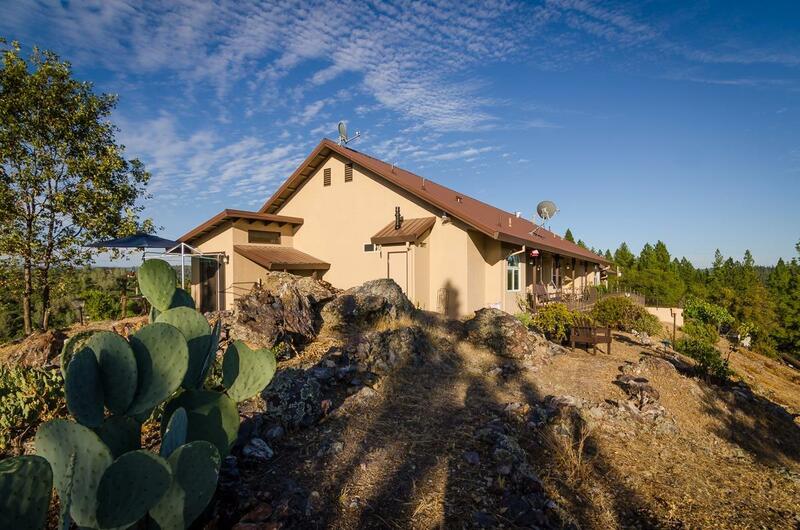 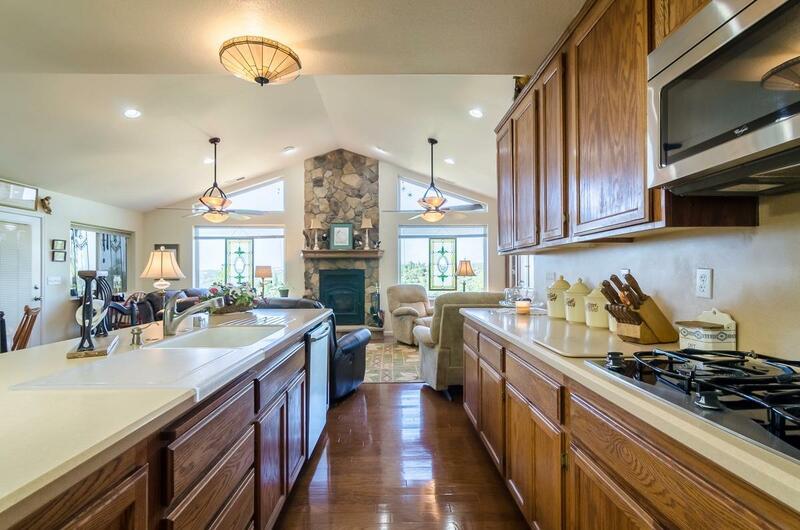 Custom home with guest house situated on 40 acres with stunning views. 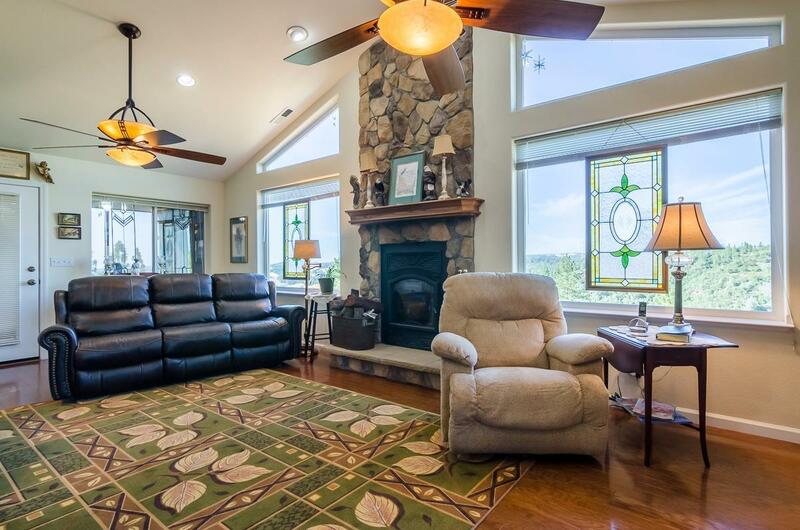 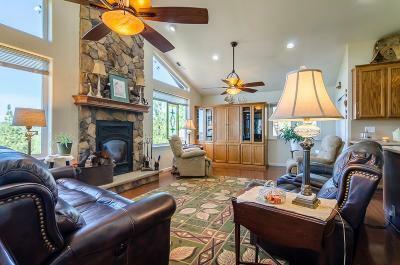 The main house features beautiful hard wood floors and a floor to ceiling stone fireplace in the family room open to custom kitchen. 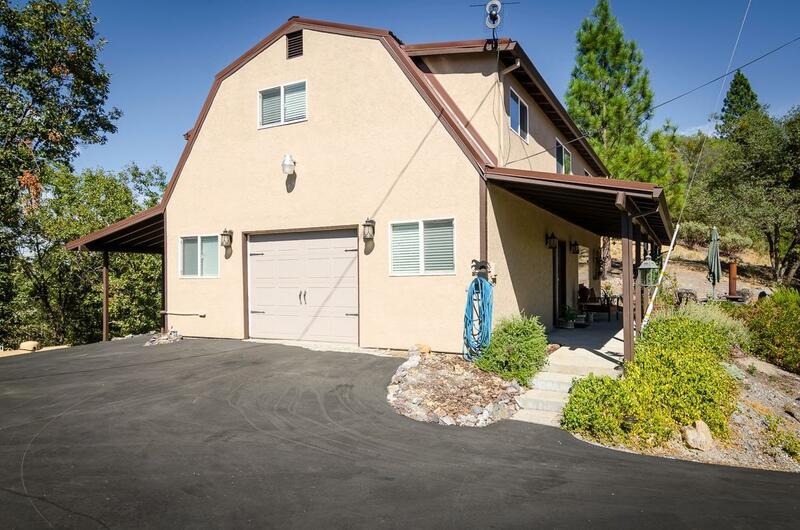 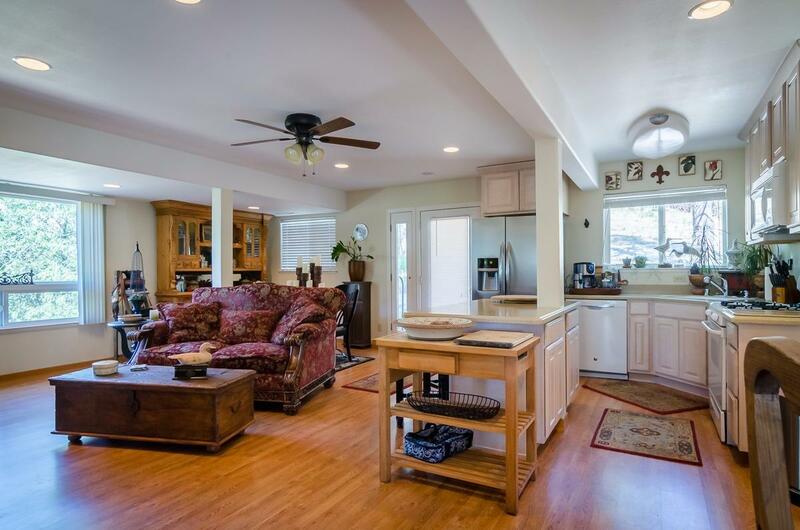 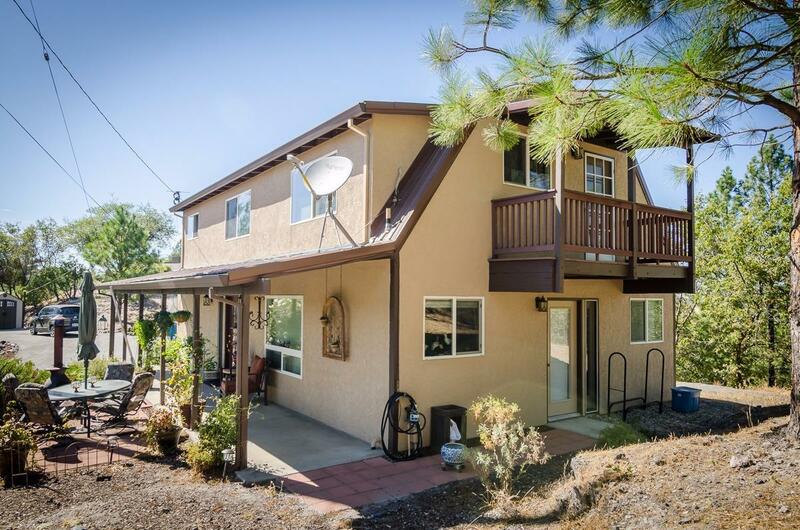 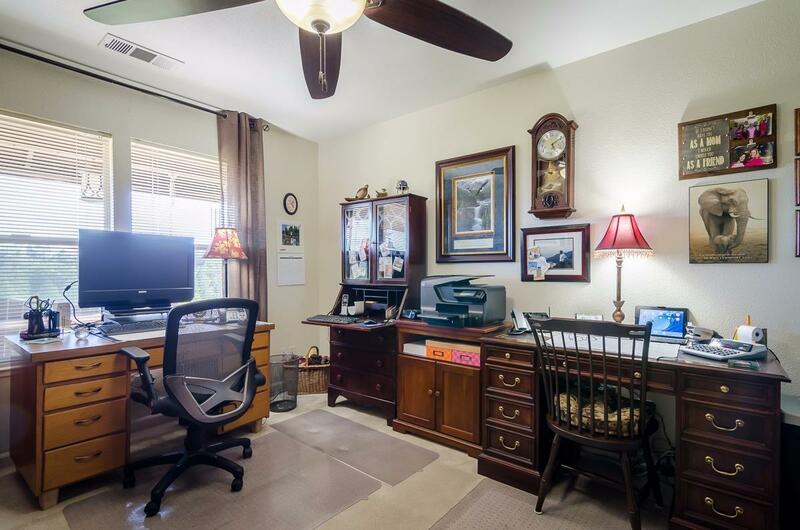 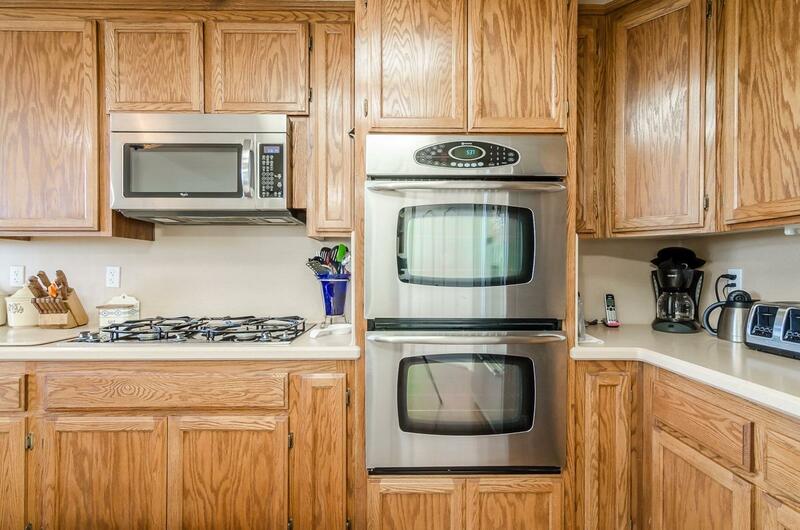 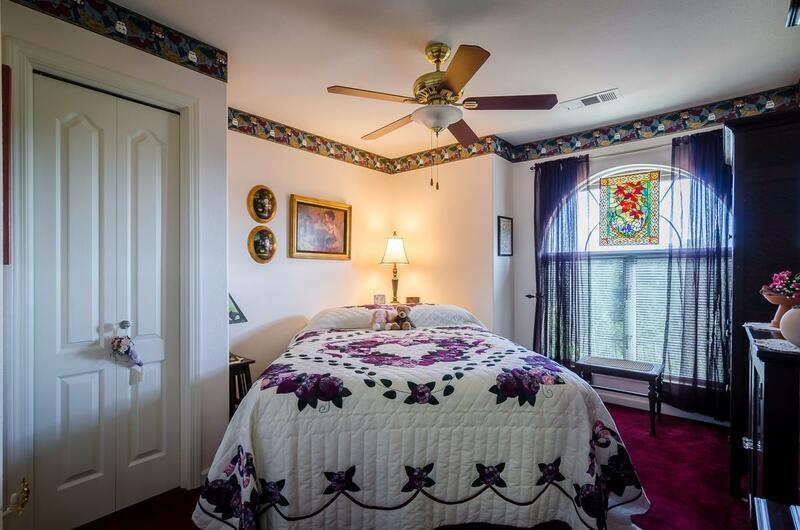 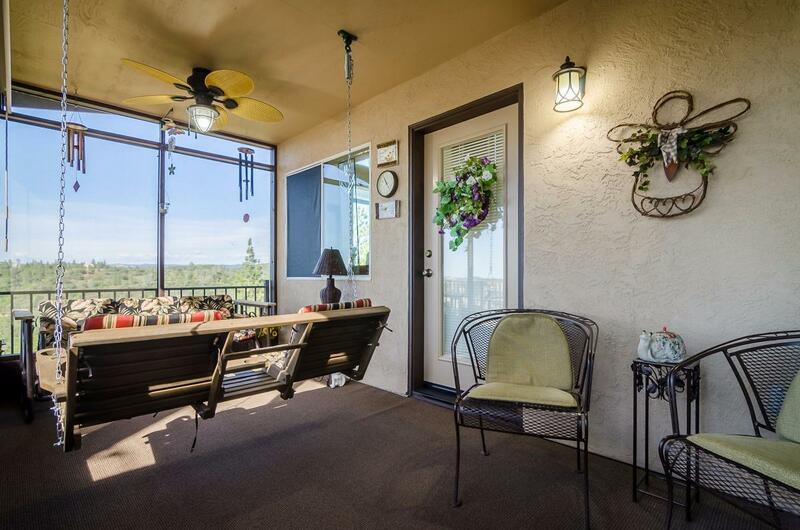 3 large bedrooms, 2 baths and an office. 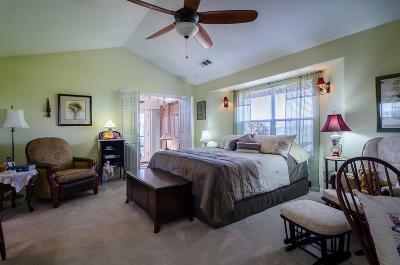 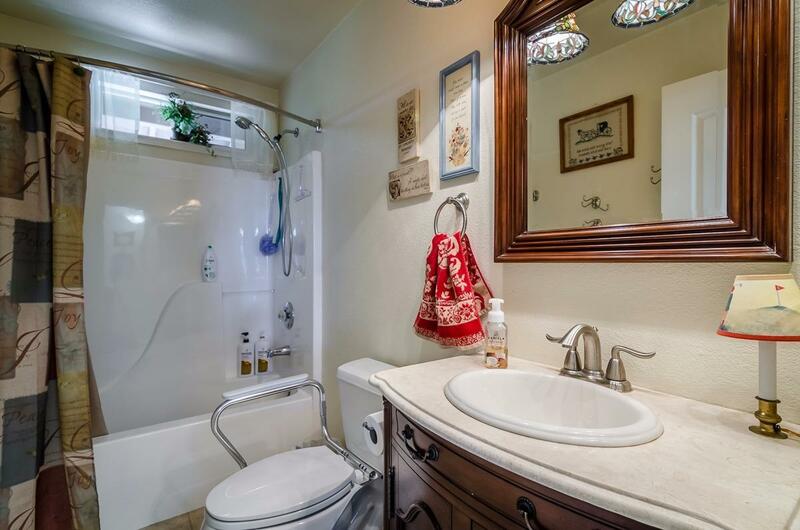 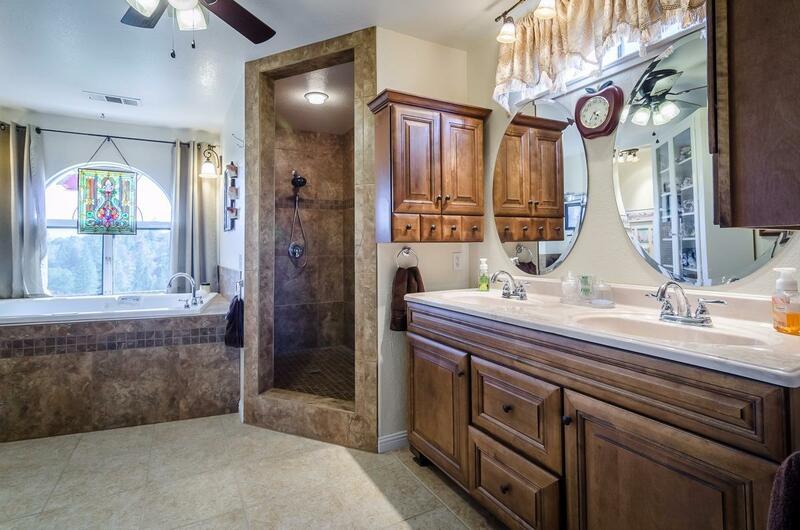 The master suite offers double sinks, walk-in shower, jetted tub and walk in closet. 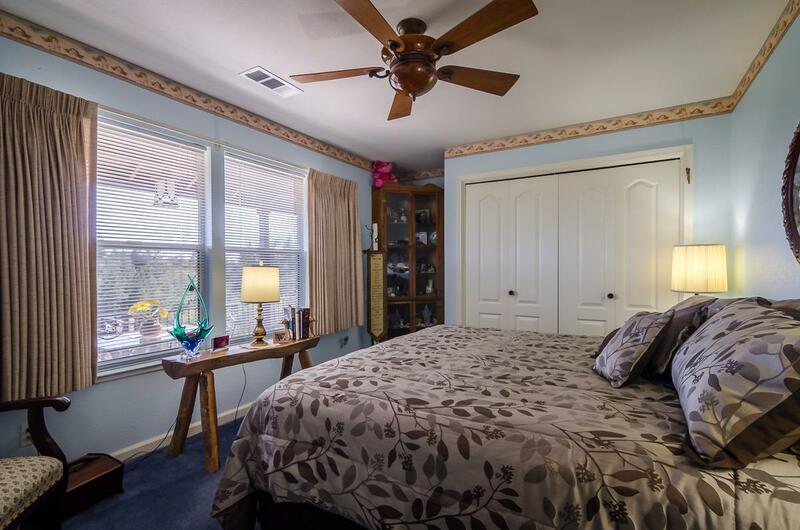 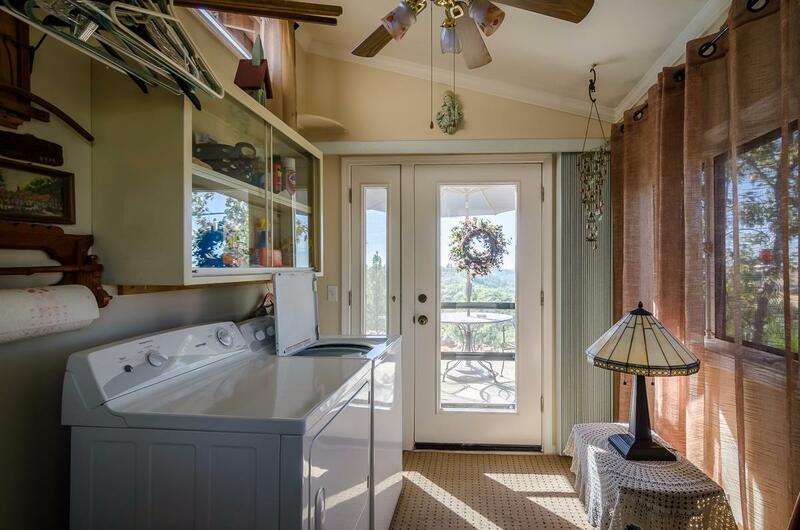 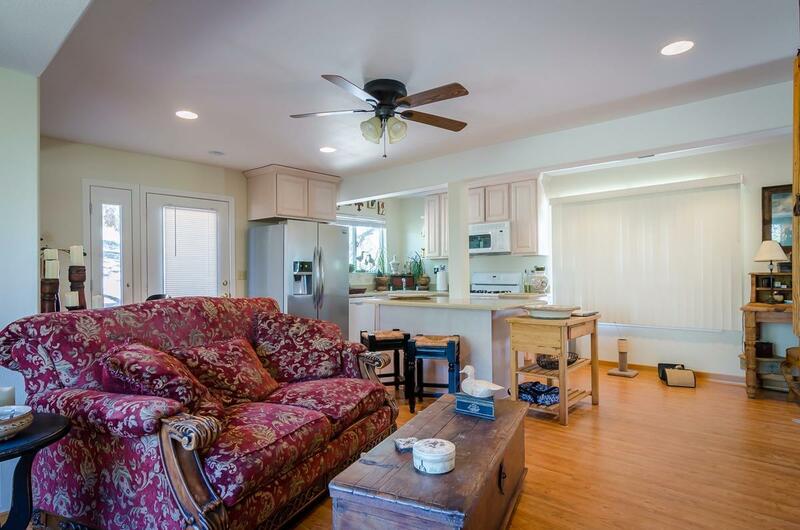 Detached guest house is 2 bedrooms, 1.5 baths with 1 car garage. 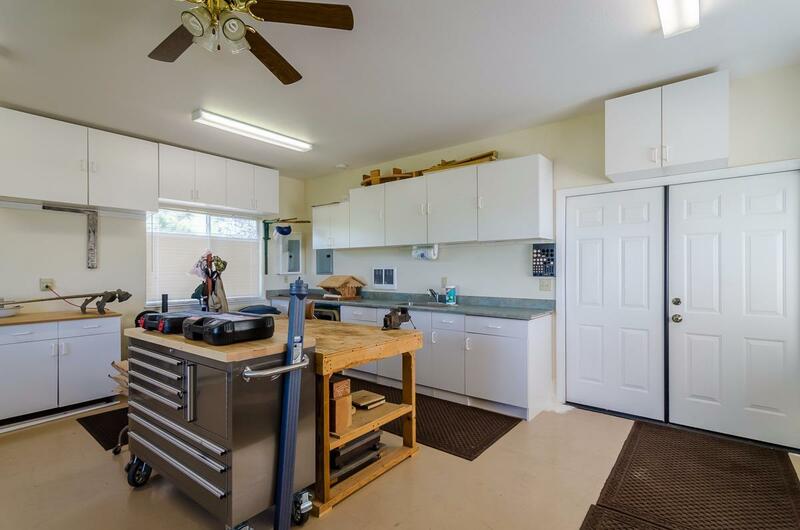 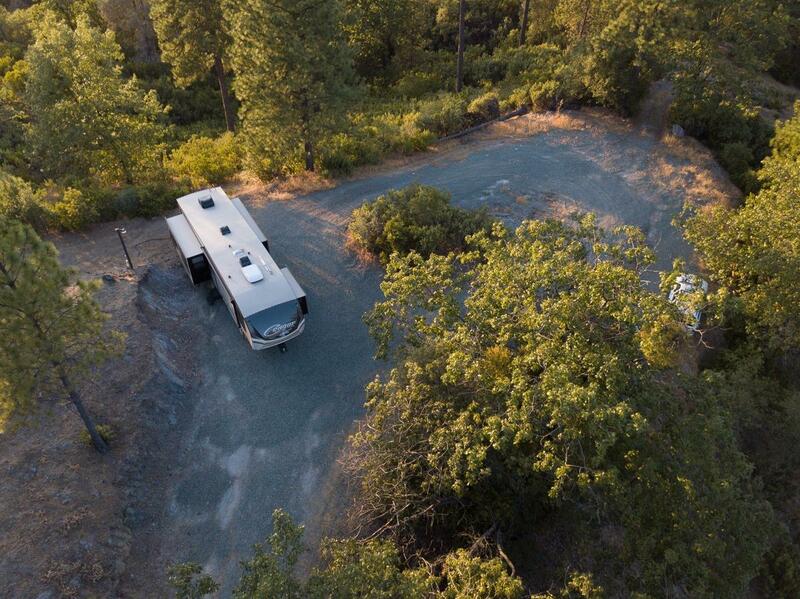 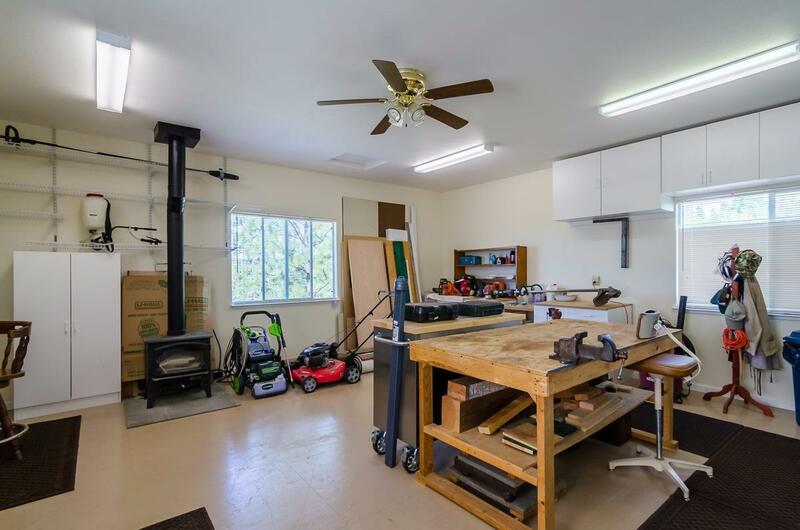 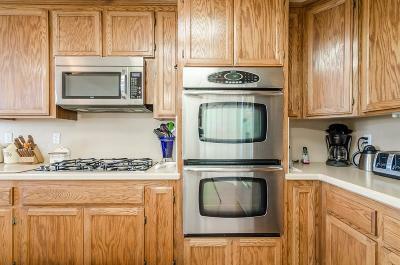 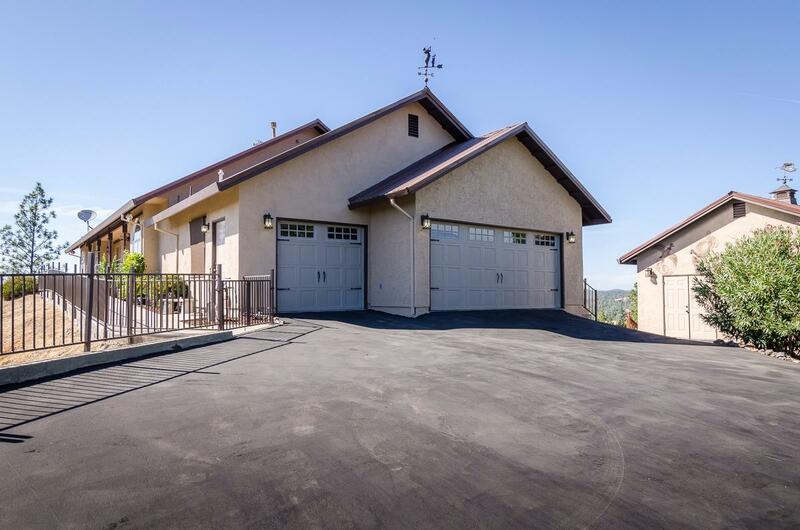 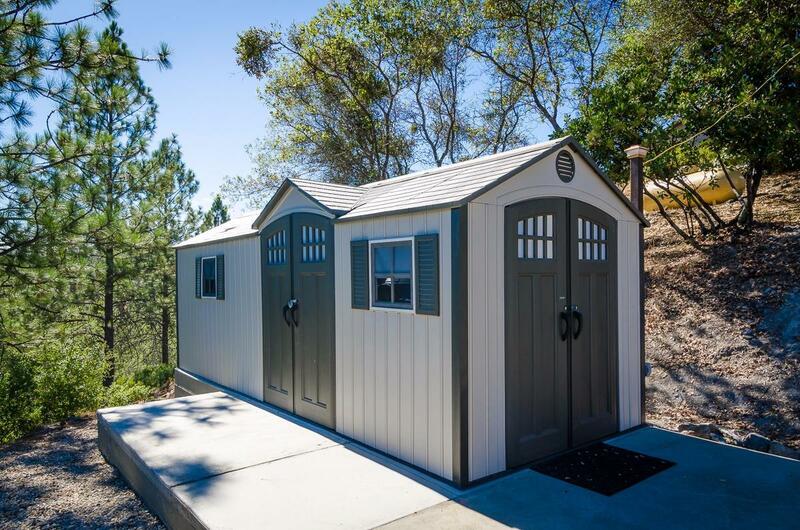 Property also has a complete finished work shop, RV parking, garden, gated driveway and new metal roof.